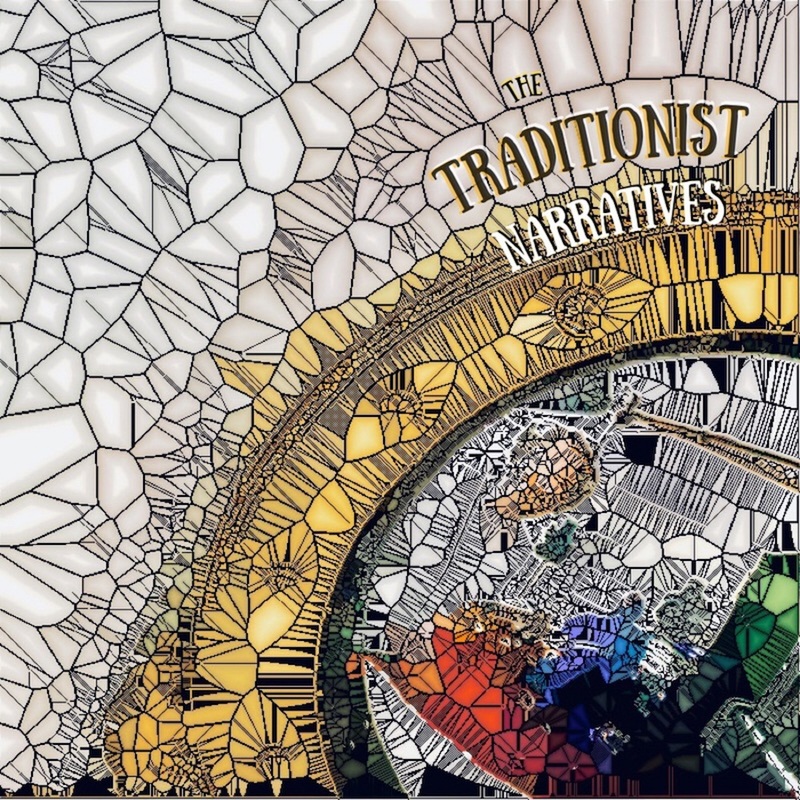 The Traditionist’s new song “MidRiver” will leave you feeling a little less alone as you navigate the muddy waters of life. The ups and downs of the routine that makes up our lives can often feel like a flowing river. Sometimes it’s calm and smooth, while other times there are bumps and rocks shaking up our path, forcing us to take a new direction, but nevertheless, we’re always moving forward. The Traditionist’s “MidRiver” utilizes this metaphor to dive into the difficulties of life – figuring out if all you’re doing is right or wrong, the troubles of overthinking, and how at the end of the day, all we can do is move forward. The chorus plays through one more time – tying up our journey, leaving us feeling just a little less alone, knowing we are all “MidRiver” at some point or another. Perhaps the point is that we are all always midriver – and all that matters is that we move forward. Stream The Traditionist’s “MidRiver” exclusively on Atwood Magazine, and stay tuned for more as he gears up to release his first album in nearly a decade!